To get straight to the point, English cakes are plain, elegant and satisfying. At their best they are comforting, loaded with butter and steeped in history and heritage. Most of the traditional cakes have a story to tell – from the Victoria sponge developed for Queen Victoria (who relished the new craze for tea-parties) to the humble Eccles cake which was illegal to eat in 1650 – anyone caught eating one would be sent to jail. Thankfully times have changed and there are so many wonderful cakes for you to try. 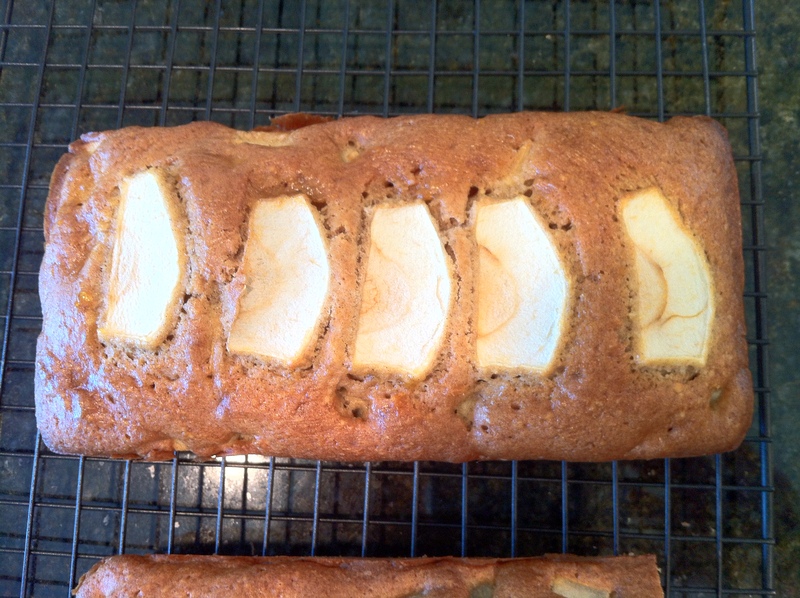 Basically English baking consists of two things – butter and a good set of kitchen scales. Unlike baking in America the majority of English recipes are based on weight, which can be a little strange to get to grips with but when it comes to baking, it is all about accuracy and weight is far more dependable than measures. Welcome to English Baking In America…lets get started!!! You do not have to be a domestic goddess to be able to bake – trust me I am no Bree Van de Kamp. In my experience, all you require is the desire to get your hands into the mixing bowl, the ability to rub flour into butter, patience, some tried and trusted recipes and reliable ingredients. Of course an array of baking pans also help, as will a set of kitchen scales – and if you are here then you are probably interested in making some English fare. 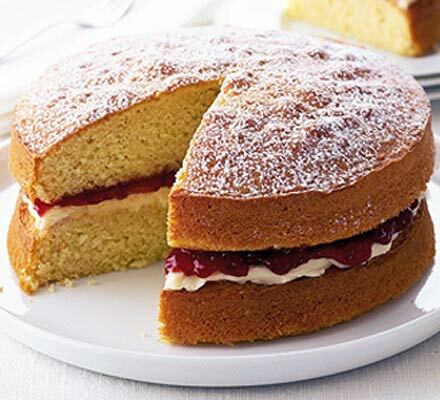 English cakes are plain, elegant and satisfying. 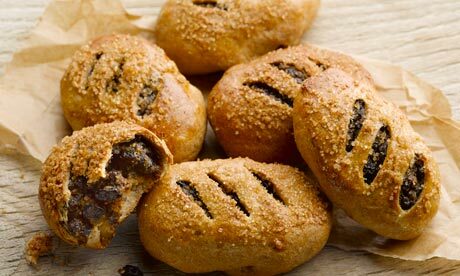 At their best they are comforting, satisfying, loaded with butter and steeped in history and heritage. 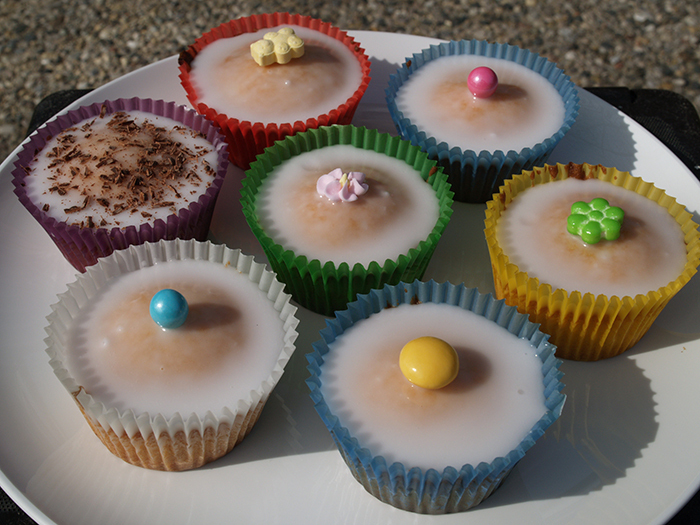 So lets get you going on how to bake the English way….stay tuned!!! !